South African hit-maker, DJ Tira, took to Twitter on Friday, 8 February 2019 to share a teaser of his new single, which features fellow Durban-based artists. DJ Tira shared a video with the new song that features popular gqom and house music artists Mampinsta, Babes wodumo and Tipcee, playing in the background for 35 seconds. 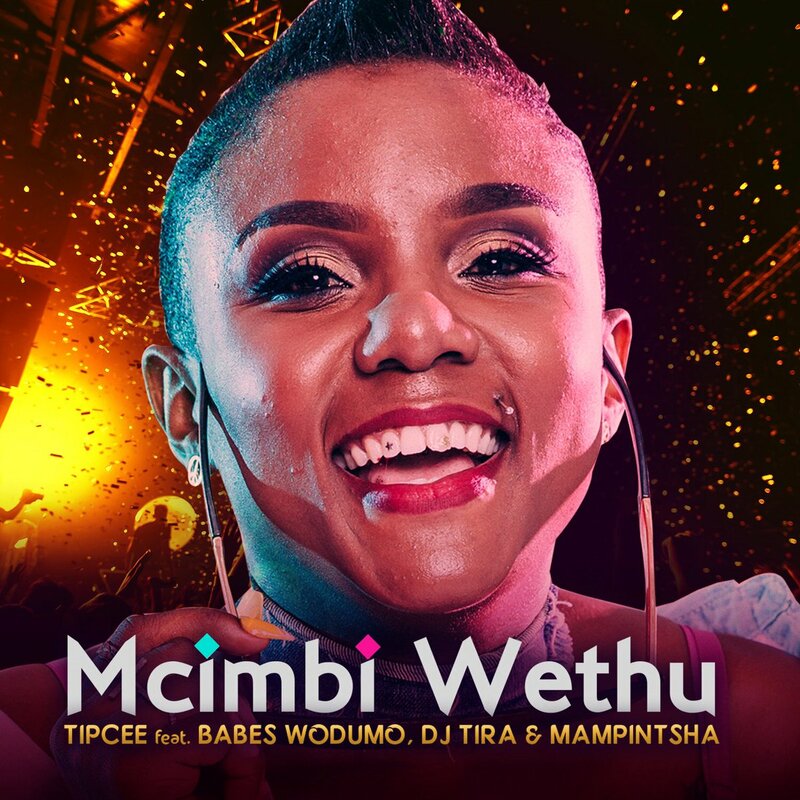 The song features Mandla Maphumulo, better known as Mampinsha, who is also a former member of famous house music group Big Nuz, Bongekile Simelane, popularly known as Babes Wodumo, who has been named the country’s Queen of Gqom and Umlazi born singer Thobeka Ndaba, better known as Tipcee. All the featured music artists are from KwaZulu-Natal and are well known for producing some of the country’s best dance music. They are all signed under DJ Tira’s record label Afrotainment, which also confirmed the announcement of the new track on their social media accounts on the same day. DJ Tira is one of the artists who discovered the trending music genre gqom, which became popular in the country in 2017. The new song has not yet been officially released on all platforms, but DJ Tira took to his Instagram on Friday, 8 February 2019, and shared a poster of a fellow DJ’s birthday celebration stating that he will be playing a set in Durban on Saturday, 9 February 2019, where he debuted the new song Mcimbi Wethu.